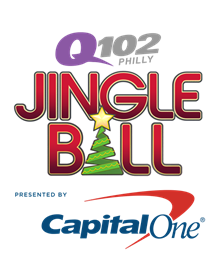 Q102, Philly’s #1 Hit Music Station, today unveiled the star-studded lineup for its annual holiday concert, Q102’s Jingle Ball 2018, Presented by Capital One®, taking place on Wednesday, December 5 at 7:30 p.m. at the Wells Fargo Center. Q102’s Jingle Ball 2018 is part of the national iHeartRadio Jingle Ball Tour Presented by Capital One, the season’s biggest annual music event that captures the holiday spirit of the iHeartRadio app, in Dallas; Los Angeles; San Francisco; Minneapolis; Boston; Philadelphia; New York; Washington, D.C.; Chicago; Atlanta; Tampa and Miami/Ft. Lauderdale. Q102’s morning on-air personality, Elvis Duran, officially announced the all-star performers for Q102’s Jingle Ball 2018 which will include: Shawn Mendes, Camila Cabello, Calvin Harris, 5 Seconds of Summer, Marshmello, Dua Lipa, G-Eazy and Bazzi. 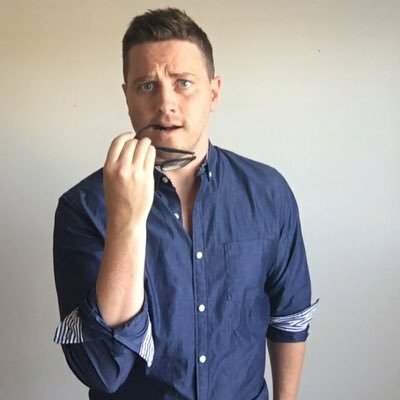 For the fourth straight year, Capital One will be the national presenting partner for the iHeartRadio Jingle Ball Tour. As part of this sponsorship, Capital One cardholders will be the first to get exclusive access to high demand tickets through a special iHeartRadio Jingle Ball Capital One Cardholder Pre-Sale. The iHeartRadio Jingle Ball Capital One Cardholder Pre-Sale will begin Wednesday, October 10 at 10 a.m. local time, and will run through October 13 at 10 a.m. local time, or while supplies last. Tickets will be available at www.iHeartRadio.com/CapitalOne. A Q102 VIP On-Sale will begin on Saturday, October 13 at 11 a.m. local time and will run through October 14 at 11 a.m. local time, or while supplies last. Any remaining tickets will go on sale to the general public on Monday, October 15 at 12 p.m. local market time and will be available at www.q102.com/JingleBall. Every year, Q102’s Jingle Ball Jingle Ball gives back to the community to celebrate the holiday season. This year’s official charity for Q102’s Jingle Ball 2018 is the Ryan Seacrest Foundation – $1.00 of each ticket sold will be donated to the non-profit organization, which is dedicated to inspiring today’s youth through entertainment and education focused initiatives.